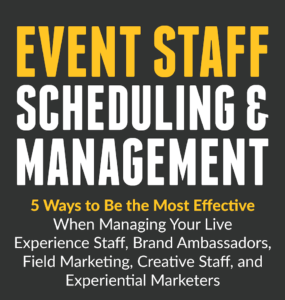 It’s a situation that is all too familiar for Event Service professionals: You have a crew working an event, and you need to be able to accurately track the hours they worked and pay everyone in a timely and efficient manner. What do you do? 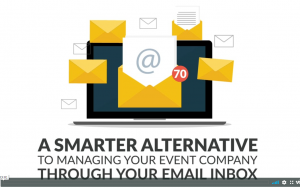 Right now, many Event Service companies rely on paper timesheets and the honor system when it comes to tracking time. However, how do you make sure all reported hours are accurate, your crew receives prompt payment, and your clients get billed faster? 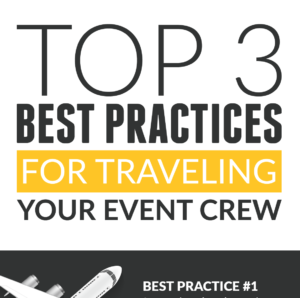 How do you account for all of the Event industry-specific requirements such as minimums and meal breaks? 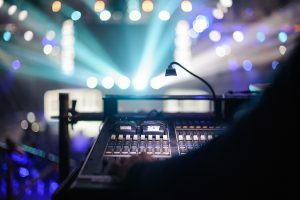 Automated time keeping systems, such as event workforce management and crew scheduling software, are important in the Events industry because they automate traditionally manual processes, expedite crew payment and billing and track actual hours worked from anywhere, anytime through a mobile application. 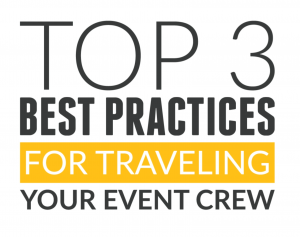 Managing your crew is more than just hiring people from one event to the next. 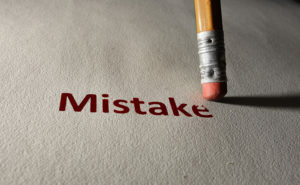 You also need to make informed decisions, sometimes on the fly, in order to maximize your labor and stay on budget. Supervisors need to know when a crew member begins to approach overtime, for example, so that he or she can make the strategic decision to use that person in overtime or schedule another crewmember to cover the shift. 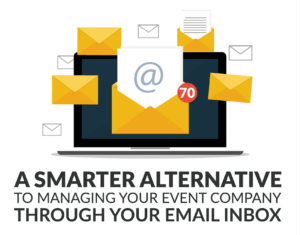 While these decisions will likely be made on a case-by-case basis, knowing this information going into an event will help your team better plan for the task at hand. Automated time keeping systems also give your crew the power to punch in and out via a mobile application, and supervisors can even crew punch everyone in order to simplify the process even further. 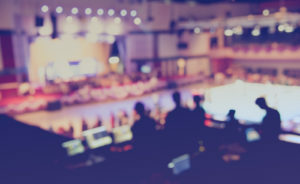 The Event industry is unique in that there are a number of rules that other organizations do not necessarily encounter. 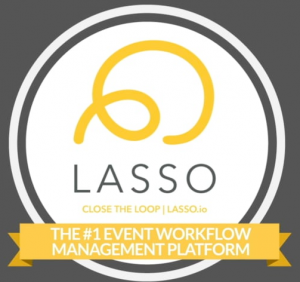 LASSO offers Event Service companies one-of-a-kind tools that are built specifically for the industry to help improve crew scheduling, management and efficiency. In addition to providing real-time data about your crew, LASSO also helps you account for implications such as meal breaks and crew minimums. Additionally, LASSO’s crew scheduling software helps you maintain compliance with regulations, such as the Affordable Care Act, by seeing when workers are about to reach the 30-hour work week threshold for benefits. By automating time and attendance processes with LASSO, you can easily account for different pay rates for the different positions. Additionally, job costing is a breeze, enabling you to easily assign labor hours by position, and to a specific job. 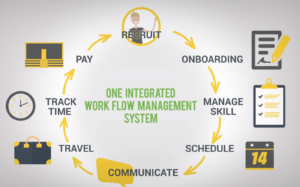 When you integrate the LASSO platform into your current payroll system, you are also able to strengthen this typically manual process. You will no longer need to collect paper timesheets, manually key them in and reconcile any discrepancies before paying the crew. Automation means that your crew is paid faster, leading to a happier crew, and your clients are billed faster. Learn more about our automated time keeping system by contacting us to schedule a demo today.